Anchored by Northwestern Memorial Hospital, the No. 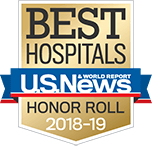 1 hospital in Illinois seven straight years by U.S. News & World Report, Northwestern Medicine’s integrated health system is on a relentless pursuit of better healthcare. Northwestern Medicine is anchored by the highest-ranked cardiology and heart surgery program in Illinois, 11 straight years. 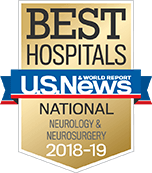 Northwestern Medicine is anchored by the highest-ranked neurology and neurosurgery program in Illinois for 12 consecutive years. With more than 200 locations, Northwestern Medicine provides access to world-class care across Chicago, the suburbs and throughout northern Illinois. The relentless pursuit of better means we never stop improving. Anchored by the No. 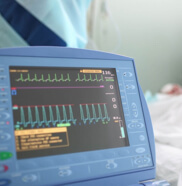 1 hospital in the nation for heart failure survival by Centers for Medicare & Medicaid Services, Northwestern Medicine is dedicated to helping you get back to you. 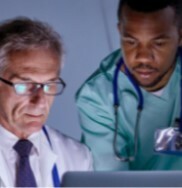 A data science approach helped Northwestern Medicine scientists develop quality improvements leading to clinical efficiencies and better care. 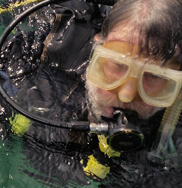 Phil had one question during his heart surgery consultation: Would he be able to scuba dive afterward? Spoiler alert: He was. 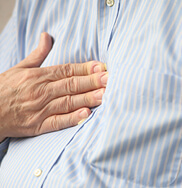 Acute chest pain is the most common warning sign of heart attack in both men and women. Watch out for these other symptoms as well. Better medicine is here. 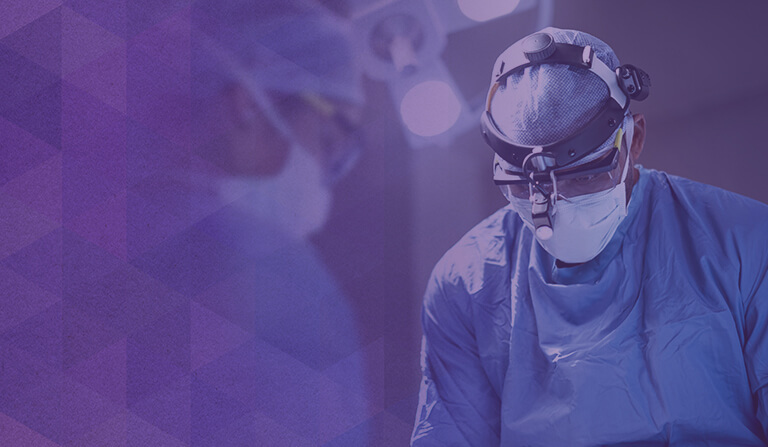 Northwestern Medicine performs the most brain and spine tumor surgeries of any health system in the state, and offers leading-edge treatments for a wide range of brain diseases, disorders and injuries. The brain sometimes hides stressful or traumatic memories, which can be protective in the short term, but harmful in the long run. 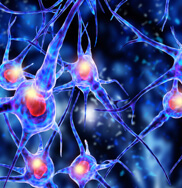 A new study suggests the best way to access suppressed memories. A breakthrough surgery did more than give Katie her life back. It gave her the confidence to start a family. 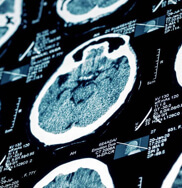 There are nearly 7 million stroke survivors in the United States. If you know the symptoms, you just might be able to save a life. You don’t have to travel far to experience medical excellence. Anchored by the No. 1 hospital in Illinois, Northwestern Medicine’s integrated health system gives you access to leading-edge treatments, innovative clinical trials and compassionate care – all across Chicagoland. 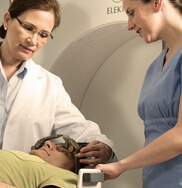 Gamma Knife® radiosurgery is considered the gold standard for stereotactic radiosurgery, a form of radiation therapy that focuses high energy on a small area of the body. Better medicine starts with better research. Learn about the innovations that propel us forward toward leading-edge treatments and patient-focused, personalized care. 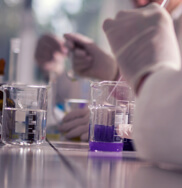 From breakthrough research to advancements in technology to compassionate care, we offer better solutions to the curves life throws your way. So when you or someone you love needs us, we’ll be here. Articles, tips and stories that impact your health. Find a doctor for your specific needs and expert care. We have locations throughout the Chicagoland area.